A medical crisis challenges a transatlantic friendship in this understated dual account of betrayal and disability. Michèle Halberstadt is a film producer as well as a journalist and author. 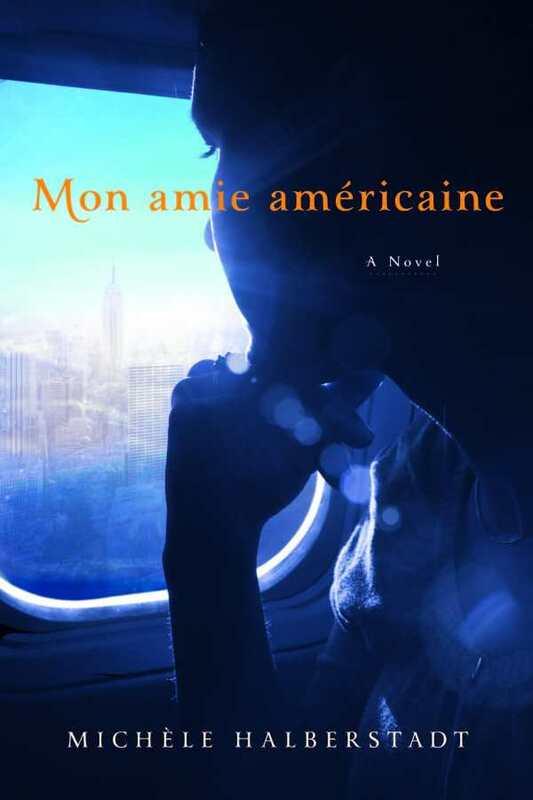 In her latest novel, Mon amie américaine, she draws on her professional experience to present a pair of friends, one from Paris and the other from Brooklyn, who meet through their work in the film industry and come up against the limits of their relationship when one suffers a debilitating illness. “There was a bomb in your head, my darling ostrich,” narrator Michèle laments to her American friend, Molly. After years of heavy smoking and migraines, a brain aneurysm plunges forty-year-old Molly into a coma. The novel is presented as Michèle’s confessional letter to Molly, addressed in the second person. During Molly’s coma and after she wakes up, Michèle ponders their unlikely friendship and also frets over her threatened marriage. Halberstadt paints a compelling picture of close friends who seem to have little in common. Michèle calls Molly “my incorrigible opposite … so wonderfully unreasonable,” while in one of the most notable chapters she chants a list of reasons they are friends, beginning, “because you make me laugh, because you move me.” When Molly wakes up, their differences are even more pronounced. Molly is partially paralyzed and in a wheelchair, and her short-term memory is now so poor that she cannot concentrate on full-length films. The novella is like a cross between Jenny Offill’s Dept. of Speculation and Jean-Dominique Bauby’s The Diving-Bell and the Butterfly, and bears tantalizing traces of deliberate homage to Pedro Almodóvar’s coma-themed Talk to Her: an understated dual account of betrayal and disability.